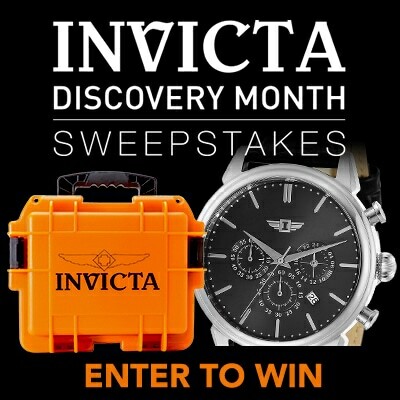 Take charge of your time with the Excursion from Invicta! This timepiece is loaded with features in a stainless steel design to help guide you through your day with ease. With subdials, a date window, tachymeter scale and luminous accents, this watch adds undeniable confidence to your calendar and your closet.